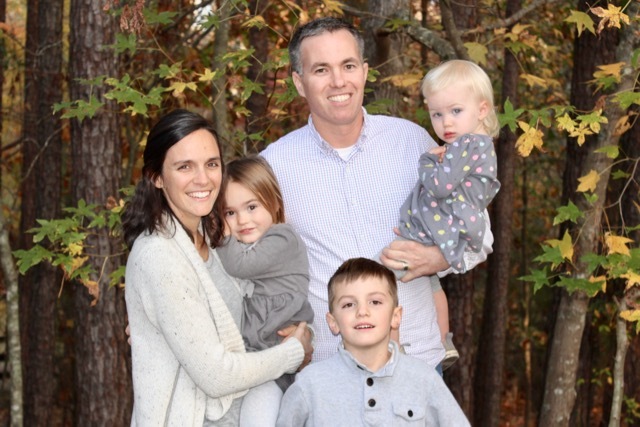 In 2017 the Myers moved to Spartanburg to start The Gathering Church. With the help and training of a good friend, Mike also launched Vista Pressure Washing. He enjoys working with his hands, being outside, serving neighbors and homeowners, and growing the business with integrity and hard work. We look forward to getting to know you!